A list of tools and fabric needed is available with paid registration. Bring your own sewing machine with its manual and have experience using it. A quarter inch sewing foot is required. 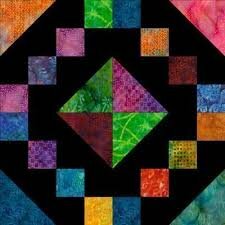 Please purchase the book Quilts Quilts Quilts, second edition (not third) available at Golden State Quilting before first class. Notepad for note taking. Finished quilt top approx. 36” x 48”, twelve blocks of 12 inches.